Colorado Parks and Wildlife will celebrate Colorado Day Monday, August 6 by offering free entrance at all 41 state parks. Colorado Day was created by the state legislature to mark the anniversary of statehood, granted in 1876 by President Ulysses S. Grant. Although the state commemorates its 142nd year on the first of the month, state parks recognize the occasion with free entrance on the first Monday of the month. 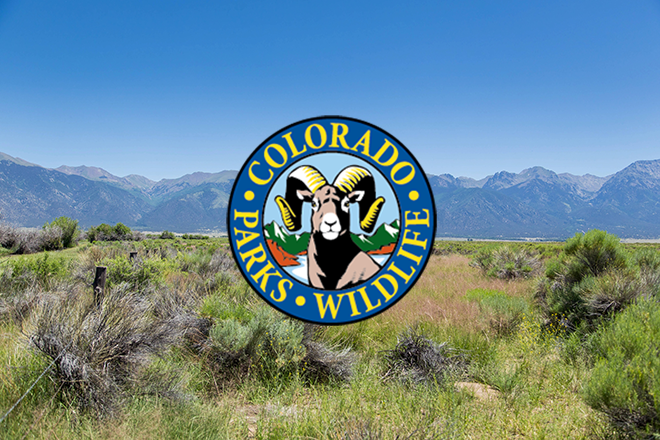 "Colorado Day is an opportunity to thank all of our residents and visitors for their continued support of Colorado's state parks," said Gary Thorson, assistant director for information and education for Colorado Parks and Wildlife. "We hope everyone takes advantage of this occasion to experience the wide variety of recreational opportunities that our 41 state parks have to offer. With over 14 million visitors to our state parks last year, we hope people use Colorado Day as a way to explore more of our state parks and the different experiences each can offer." All other fees, including camping and reservations, will remain in effect August 6. Colorado's 41 state parks, scattered throughout the state, showcase the state's diverse landscapes, and Colorado Day is the perfect opportunity to visit, whether you are searching for a new outdoor experience or revisiting your family's favorite park.